(CBS News) HAMDEN, Conn. — Don’t let the bright, blue sky fool you. This part of Connecticut is getting blanketed in snow. It started last month, when the Connecticut Parent Teacher Association asked for snow in a press release. 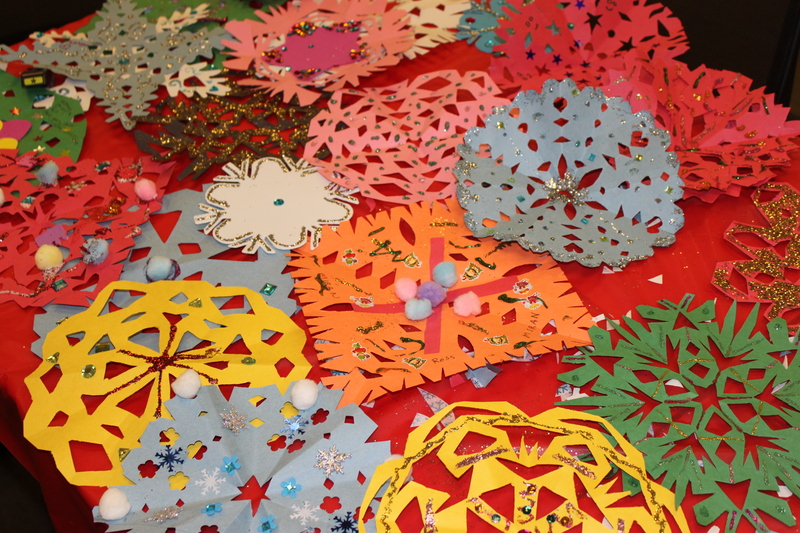 The release, which went out to fellow PTA members across the country, requested handmade “Snowflakes for Sandy Hook” to create a “winter wonderland” at the new school the kids moved into. Two days later, the PTA got its first delivery. “We were so excited. We said, ‘Let’s take a picture of it. We have a box already,'” says Jim Accomando, the state association president. We’re now on day 25, and the entire lobby is stuffed floor to ceiling. The entire office is crammed end to end. “Literally an avalanche of snow — we are buried in mail,” Jim says. And that doesn’t include the semi-loads the post office has yet to deliver. The snowflakes inside were crafted out of every conceivable medium — mostly by children who sat down at kitchen tables and school desks across the country and poured their hearts into this project. And it’s that empathy — that desire so many kids had to help — that the PTA so vastly underestimated. Originally, they thought they’d get a few boxes, mostly from Connecticut, but their map with pins is now more pins than map. And it’s spreading globally — to 50 countries, and counting. “I’m under water with a straw right now, breathing,” Jim says of the deluge of mail. The problem is, for every one box they unpack, there’s another dolly at the door, another delivery truck brimming. At this point, even if they decorate every school in the district — which they plan to do — there will still be millions of snowflakes left over. Jim and his staff may be shoveling out for months. But Jim has no regrets. Jim says that in addition to the snowflakes, a lot of the boxes came with handmade sympathy cards. Some kids tried to be an adult about it, but most just stuck to their innocence. A few donated their favorite football cards. Others sent in their piggy bank money. 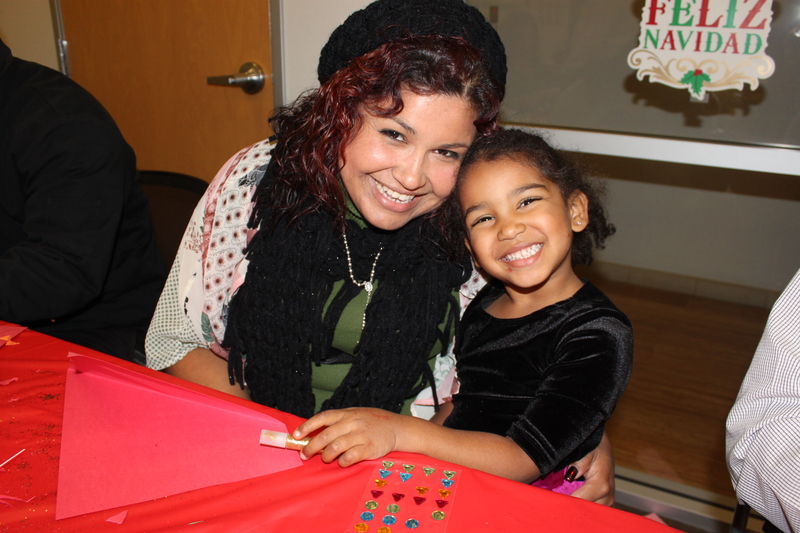 Now just imagine that much love multiplied this many times. Who wouldn’t want to be immersed in that? “We’ll be here until the last piece of mail is opened,” Jim says.